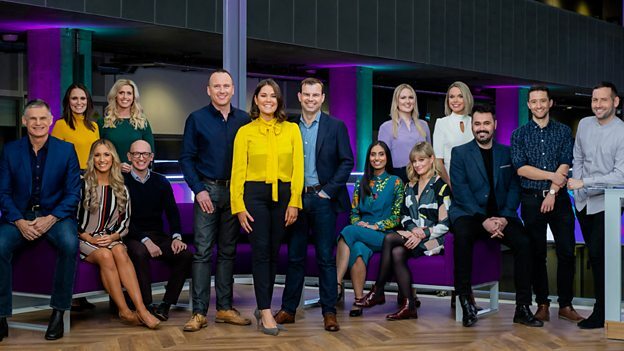 Heading the 15-strong core team are presenters Rebecca Curran and Martin Geissler, two of the country’s leading journalists, and Chief News Correspondent James Cook, who joins the Nine from his post as BBC News North America Correspondent. Hayley Valentine, Editor of The Nine, says: "I'm delighted with the team of presenters and reporters we've put together. It has a great mix of experienced correspondents and new talent, all of whom are working on a raft of original stories for The Nine. Our viewers will get some of the best analysis of Scottish, UK and international news from this team. And I’m confident viewers will enjoy a very different approach to news presenting and storytelling."